﻿ Hotel Ankara Suites, Salta | FROM $54 - SAVE ON AGODA! 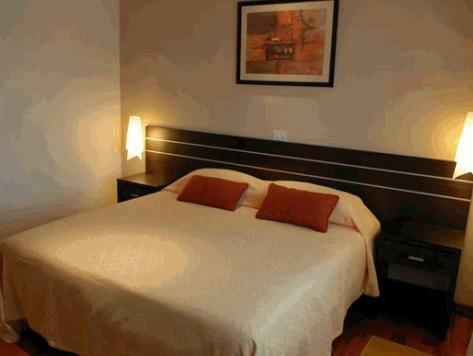 Hotel Ankara Suites is located less than 10 minutes’ walk from the Salta city center. It offers modern, self-catering apartments with free Wi-Fi, and a hydromassage tub, and sauna. 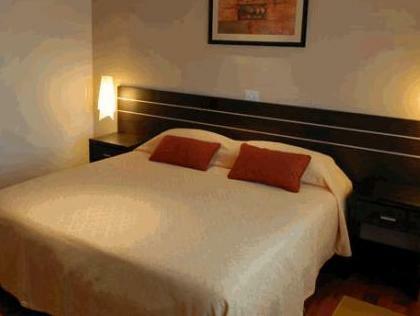 Rooms at the Hotel Ankara enjoy tasteful furnishings and modern kitchenettes. They are all equipped with cable TV, air conditioning and seating areas. For convenience, breakfast can be delivered each morning to guests' rooms. The reception is also open 24-hours a day and free parking is available. 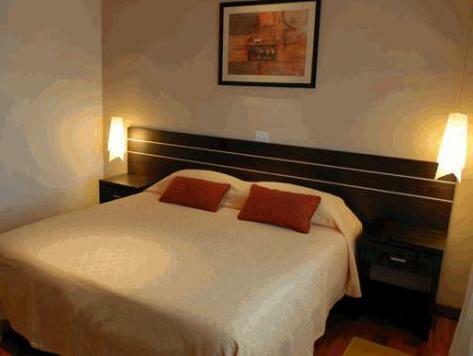 Ankara Suites is less than 10 minutes’ walk from St Martin Park and the 9 de Julio Square. The El Aybal Airport is a 20 minute drive from the hotel. Note that this property offers breakfast served in the room. Please note the based on local tax laws, all Argentinian citizens and resident foreigners must pay an additional fee (VAT) of 21%. Only foreigners who pay with a foreign credit card, debit card or via bank transfer are exempt from this 21% additional fee (VAT) in accommodations and breakfast when presenting a foreign passport or a foreign ID along with a supporting document handed by the national migrations authority, if applicable. Please inform Hotel Ankara Suites of your expected arrival time in advance. You can use the Special Requests box when booking, or contact the property directly using the contact details in your confirmation.